One of the stumbling blocks for video marketers is the creation of good quality videos. Not only can it be tricky to do if you lack the skills, it is also fairly time consuming. So today, i’ll be reviewing a product by my friend and well-respected full time video marketer Clive McGonigal. 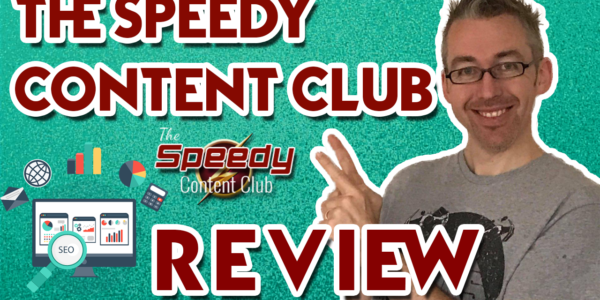 It’s called Speedy Content Club and in short, is a set of done for you review videos. 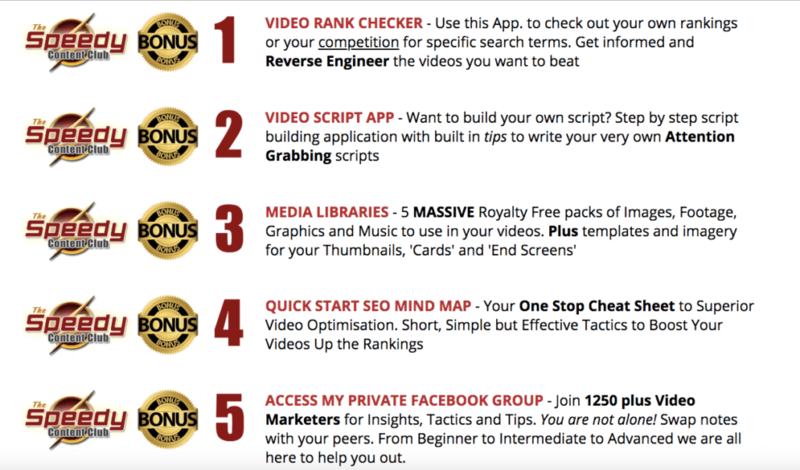 Clive has created 10 videos all reviewing top selling Clickbank offers. 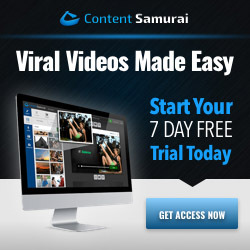 You can get these videos, upload them and potentially make affiliate sales. But of course, you need more than just the videos otherwise we would all be doing it. Speedy video content is perfect for the lazy affiliate marketer. Clive has not just thrown together 10 videos without thought. 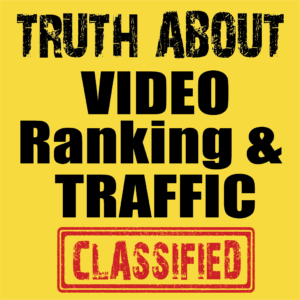 He has researched the niches and products, provided you keyword research, scripted, created and edited the videos (really time consuming if done right). There are also multi language subtitle files and a few added tools thrown in. It’s basically going to cost you $2.70 per video which includes all the extras. OTO 1, Tube commandments is well worth it if you have not got it already. 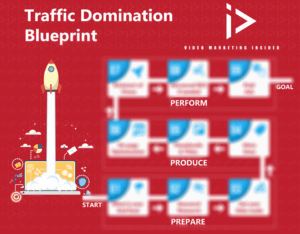 Lots of nuggets for video marketers inside. VMI members will not need it though. Many of you may already have OTO 2, Bam Bam backlinks. I promoted this when it was first released. 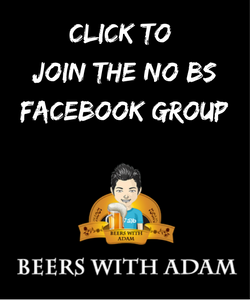 And in my FREE Beers With Adam Facebook group, I give you a video RSS Feed maker so whatever you decide, you can have that for free from me if you are in the Facebook group. Clive also offers a 30 day money back guarantee. But there is nothing wrong with the product and the Speedy Content Club does what it says on the tin. OTO 3 is commission license rights. Some folk may be thinking how to stand out if a bunch of people all buy the same videos. And this is a valid concern. But here’s the reality of it. Most of the folk who buy this product will do nothing with it. They won’t follow the instructions and will not take action. But for those that do you still have a problem. You need these videos to rank. They need to be perfectly optimized AND get good Click through Ratios. I have a blog post on this and I am going to also give you (if you get speedy video content via my link), a fillable PDF with EVERY optimisation step you need to do per video. No one else has this and I had to pay to get it created. It is yours if you want it. Just click the orange button after clearing cookies and get Speedy Content Club now. PS… Any questions about this Speedy Content Club Review, please let me know in the comments below. Otherwise, hop this helped you learn more about it. PPS… Clive is one of the good guys out there, and unfortunately, there aren’t many of them. Get my On-page Fillable PDF. 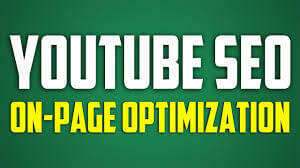 I list all of the things you need to do to fully optimize your YouTube videos. As you complete a tasks you simply fill out the PDF. This will save you a bunch of time when you are uploading your videos. There will be some things you are unaware of, I’m sure. Thanks Adam I’m not into affiliate marketing but I’m sure i can use ideas from the videos for the products/services I sell your pdf alone will be worth the entrance price for me. Cheers Les. Clive’s content is always good quality so sure you can use some of it. for oto2 Bam Bam backlinks was not available. I would like to purchase via this funnel for $17.00 without RSS plugin, can you provide that link? Hi Heather, I spoke to Clive and he said to email him at: [email protected] with all the details and he’ll get on it. Which clickbank offers are the videos for? I am keen to purchase this via your link. May I know if your PDF bonus is ready? If not, when do you expect it be ready? Thanks. Buying now… btw… Great review . I’m rather new to all of this, although I have dabbled with affiliate marketing for a while, I’ve never succeeded that much! I have wanted to get into video marketing for a while but it all looked rather daunting. This product looks like a great step forward. My only concern is that I do not have a WordPress website. Is it necessary for this product to have one? Or would Blogger do? If I don’t need a WP website, then I shall buy Speedy Content Club through your link. While you do not need a website per se, it will help as you will want to direct folk from your videos to a place that you own. You can send them direct to the offer but if folk don’t buy, you’ve lost them. Long term, it will be in your benefit to get one as well.